His lyrics, his music, his so-called voice, and his piano. 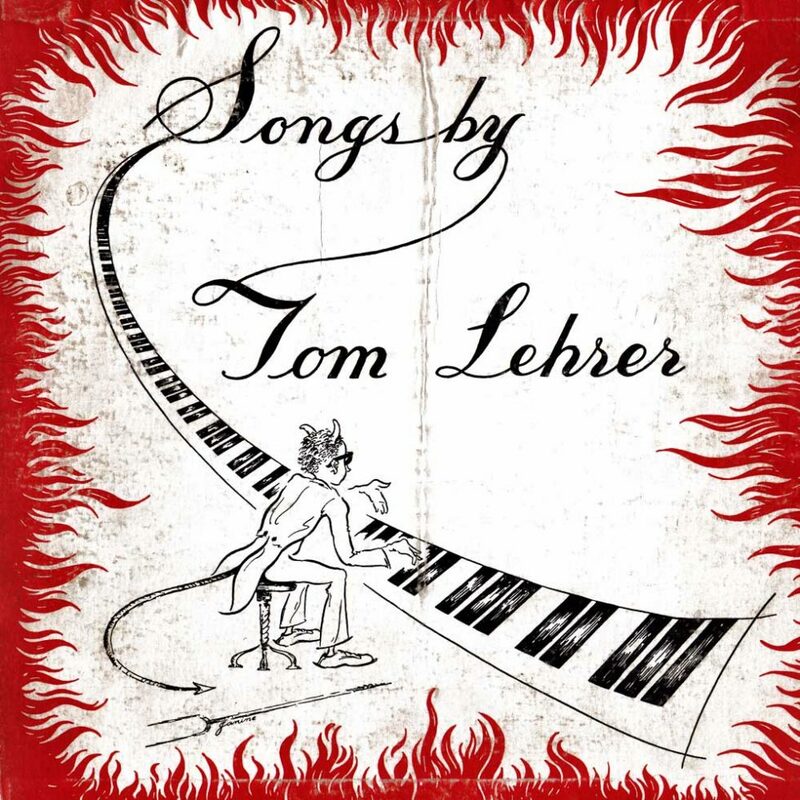 This recording of the imitable songs of Tom Lehrer has been issued, in spite of widespread popular demand for its suppression, primarily for the benefit of a small but diminishing group of admirers of his dubious talents, talents which have been on display for several years at functions, orgies, and divers festive occasions around Harvard University, where he was in attendance until June 1953, as undergraduate, graduate student, and teacher of mathematics. A few television and night club appearances have also been part of his infamous career. Now at last some of the songs with which he has been revolting local audiences for years are available to all, and it is no wonder that a great deal of public apathy has beer stirred up at the prospect. Tom Lehrer, longtime eitponent of the derriere-garde in American music, is an entirely mythical figure, a figment of his parents’ warped imagination. He was raised by a yak, by whom he was always treated as one of the family, and ever since he was old enough to eat with the grownups he has been merely the front for a vast international syndicate of ne’er-do-wells. But enough of Lehrer the artist. What of Lehrer the bon vivant, man about town, and idol of three continents (and Madagascar, where half a million gibbering natives think he is God)? At last reports he had settled in Cambridge, Massachusetts, where he earns a precarious living peddling dope to the local school children and rolling an occasional drunk. Here he spends his declining years with his shrunken head collection, his Nobel Prizes, and his memories. Fight Fiercely, HarvardâMost football fight songs have a tendency to be somewhat uncouth and violent. This one, however, written for the author’s Alma Mater, is rather dainty and thus fills a need which has long been felt. The Old Dope PeddlerâDedicated to that member of the community who goes modestly and inconspicuously about his job of spreading happiness among his fellow citizens, but who has never been properly recognized in song or story. Be PreparedâThis song, whose title is of course the motto of the Boy Scouts of America, is a rousing anthem, dedicaied to that worthy institution. 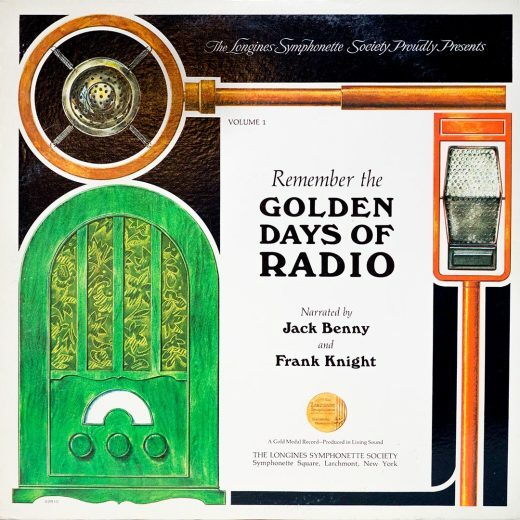 The Wild West Is Where I Want To BeâA 20th century cowboy song about the wonders of the present day Wild West, as described in the few news stories that penetrate to the East. I Wanna Go Back to DixieâHere we have a typical Dixie song, all about the many delightful features of the South. The Irish BalladâThe folk song has in recent years become the particular form of permissible idiocy of the intellectual fringe. Here, for these elite, is an ancient Irish ballad; it is complete with modal tune, simple story line, and inane refrain, but it differs from other ancient ballads in that it was written in 1950. The Hunting SongâDuring the hunting season one finds countless items in the news concerning individuals who have shot other individuals under the impression that the latter were deer, rabbits, squirrels, or other fauna. This song was written to herald this encouraging new trend in a grand old sport. My Home TownâOne of those exercises in nostalgia in which the singer tells you what a great place his own home town is. Three Love SongsâThe love song is of course by far the most popular species of American song. Here are examples of three important subspecies: (1) the no-matter-how-moldy-and-decrepit-you-get-I’ll-always-feel-the-same type (When You Are Old and Gray), (2) the tender ballad (I Hold Your Hand in Mine), and (3) the gay, lilting, Old-Vienna-W-nauseam-gemiitlichkeit waltz (The Wiener Schnitzel Waltz. 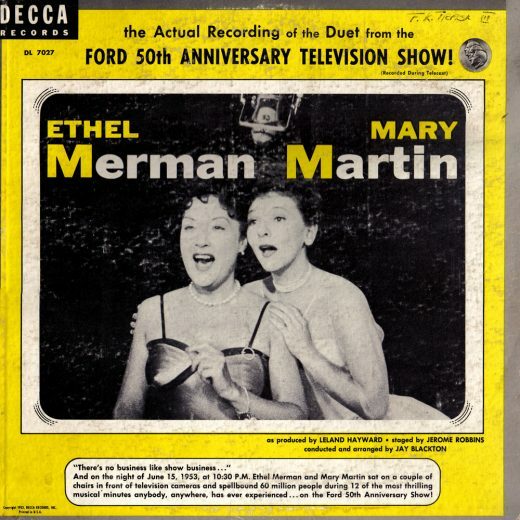 The songs on this record are copyright, 1952, 1953, by Tom Lehrer, and he is welcome to them. Information from the cover of the record.